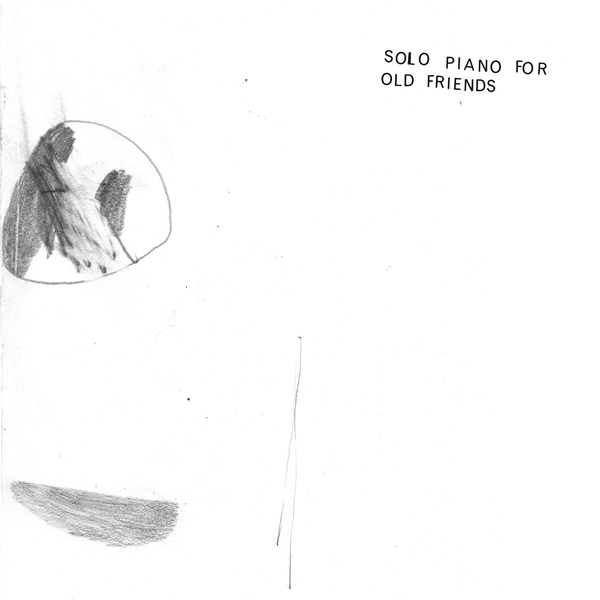 'Solo Piano For Old Friends' was cut to an 8" lathe disc and released on Kning Disk/iDEAL in a run of 65 copies. For those not lucky enough to nab one (practically everyone), it's now available digitally. 'Solo Piano For Old Friends' is a hushed, sparse and wandering piece making great uses of stately pauses between the slightly baroque phrases. 'Solo Piano For Sore Muscle' is a bit of a misnomer as the keys are joined by fragile jazz percussion and the ultra-subtle arrival of a wind section. Spellbinding stuff - Highly Recommended!